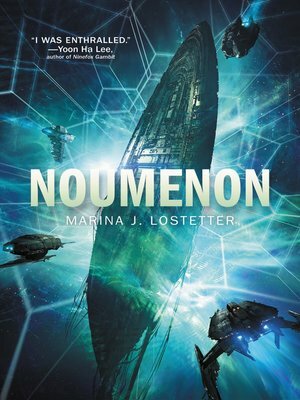 With nods to Arthur C. Clarke's Rama series and the real science of Neal Stephenson's Seveneves, a touch of Hugh Howey's Wool, and echoes of Octavia Butler's voice, a powerful tale of space travel, adventure, discovery, and humanity that unfolds through a series of generational vignettes. The journey will take eons. In order to maintain the genetic talent of the original crew, humankind's greatest ambition—to explore the furthest reaches of the galaxy— is undertaken by clones. But a clone is not a perfect copy, and each new generation has its own quirks, desires, and neuroses. As the centuries fly by, the society living aboard the nine ships (designated Convoy Seven) changes and evolves, but their mission remains the same: to reach Reggie's mysterious star and explore its origins—and implications.